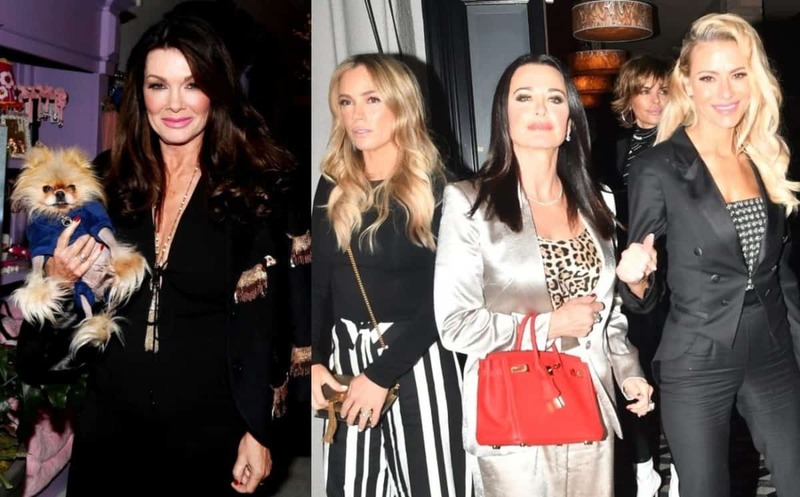 LeeAnne Locken made headlines a few weeks ago when the Real Housewives of Dallas star tweeted that she would not be returning for a third season of the Bravo series! This revelation was quite stunning as LeeAnne, while very controversial, is arguably the star of the show. 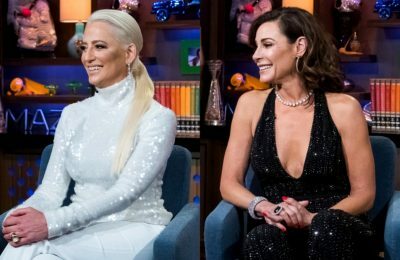 Fast forward to today and LeeAnne has given a new interview during which she addresses that particular tweet and reveals if she’s truly done with the RHOD for good! 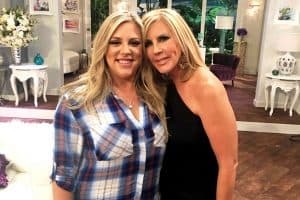 During a recent appearance on the Reality Rundown Podcast, LeeAnne first discusses the dramatic reunion which had most of her fellow cast-mates against her and criticizing her behavior this season. The topic then turned to whether or not she really meant it when she tweeted she planned to quit the show. 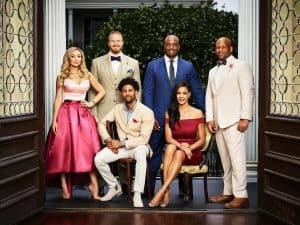 LeeAnne walked back her comments as she revealed she might be open to doing season three IF some changes are made, stating she is tired of being portrayed in a negative manner. BRANDI REDMOND APOLOGIZES TO LEEANNE LOCKEN! 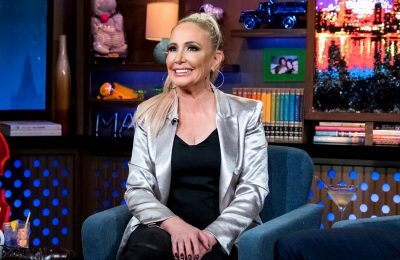 LeeAnne also made it clear that she’s not worried about the possibility of Bravo firing her, citing she contributes way more than some of her castmates. “To me in my eyes what I contribute has the same value as all three of them put together.” Ouch! Those three she’s referring to are Brandi, Cary Deuber, and Stephanie Hollman. Again, ouch! LeeAnne’s sweet and sour friendship with Brandi Redmond was also addressed, as viewers saw a major rift between the ladies by the end of the season. She however revealed she leaves the door open to a possible reconciliation with Brandi in the future stating she’s a big believer in forgiving. TELL US – WHAT ARE YOUR THOUGHTS ON LEEANNE’S INTERVIEW?